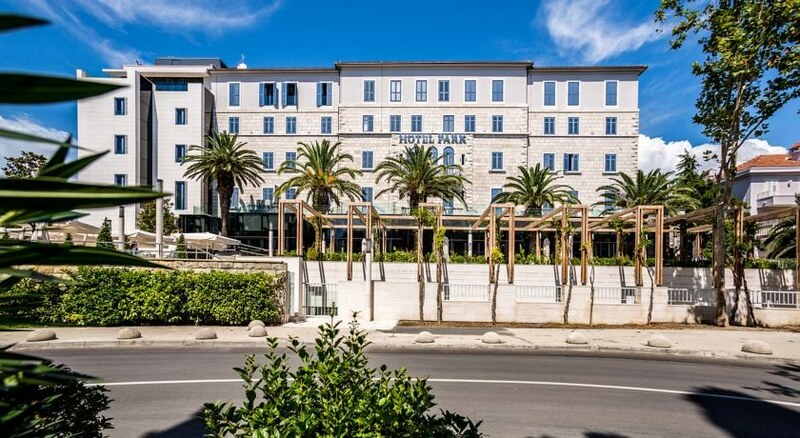 Next to the famous sandy beach Bacvice, away from the buzz of Split yet close enough not to miss out on all of the city activities, the Park Hotel is proudly open to its guests since 1921. 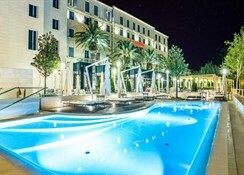 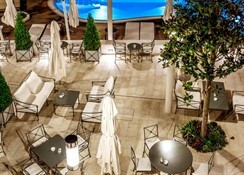 Located in the elite part of Split, within 10 min walk from 1700 years old Diocletian`s Palace, cultural and architectural UNESCO World Heritage site, Hotel Park is the ideal place for all, who want to enjoy the idyllic atmosphere. 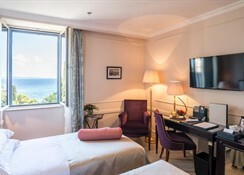 Hotel`s spacious, overlooking sea terrace with palm trees, where guests can enjoy live piano music in the evenings, is a real oasis of tranquillity and calm. 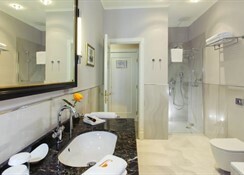 All 57 rooms are furnished with traditional elegance and conventional style and feature all modern comforts such as satellite television, telephone, minibar, air-condition, safe, Wi-Fi and hairdryer. 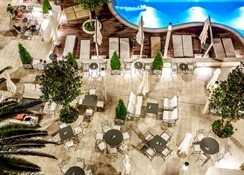 Guests can enjoy the Mediterranean flavours and first class cuisine together with hotel speciality Dalmatian "pašticada", at the hotel`s restaurant Bruna. 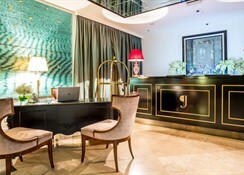 Also at the hotel bar guests will find rich choice of snacks and variety of sophisticated cocktails.